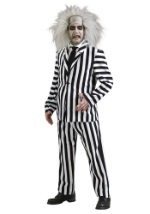 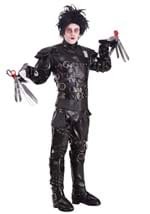 Become the infamous Edward Scissorhands in this adult costume! The licensed costume consists of a polyester material with grey accents made to look like leather. 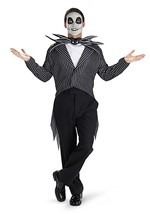 Foam straps with yellow detail cover the front of the jacket and the lower portion of the sleeves feature shiny vinyl-like fabric. 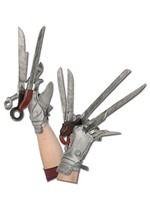 Included are a pair of black and silver gloves with foam scissors attached. 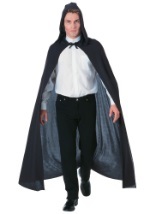 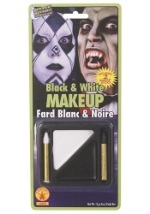 Also included is a black wig. 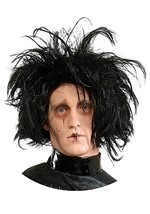 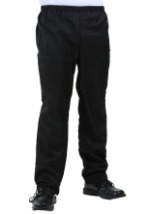 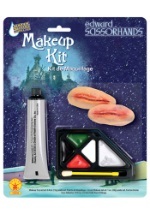 The wig is made from synthetic fibers and lined with a mesh cap for a comfortable fit. 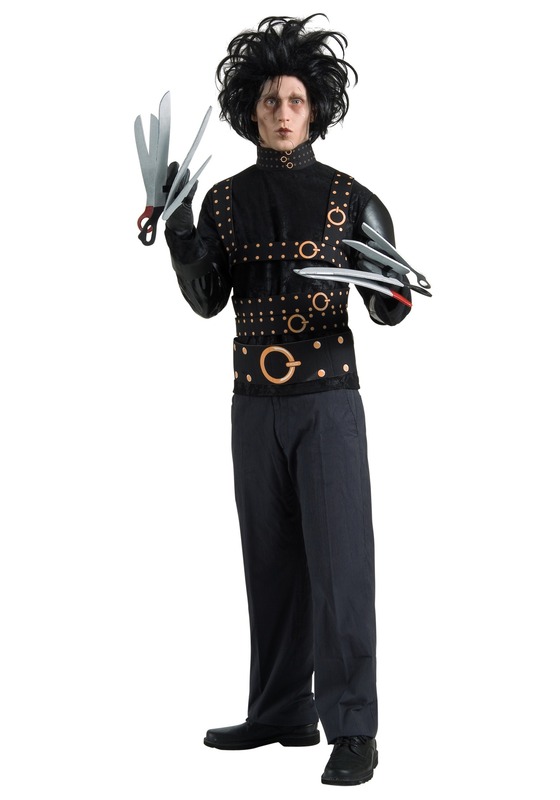 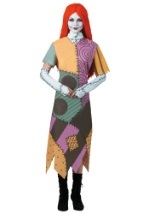 Fall in love with Kim all over again in this Edward Scissorhands costume!